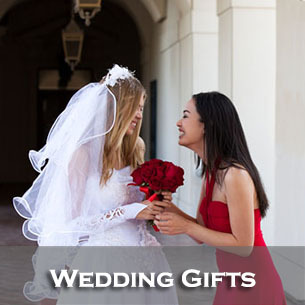 With so many holidays, it can be hard to organize your gift buying. 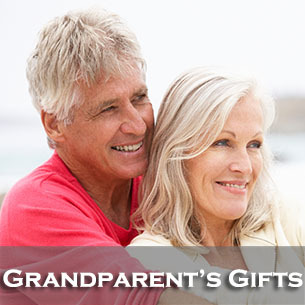 You can rest easy here because Lasting Impressions organizes the important gift giving holidays in one convenient location. 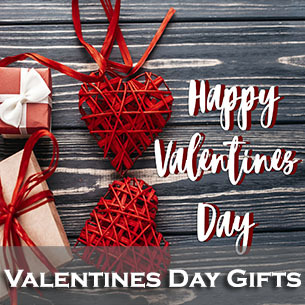 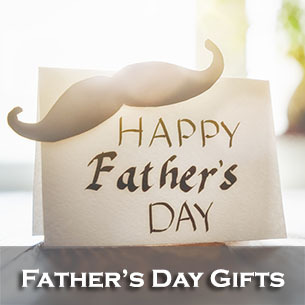 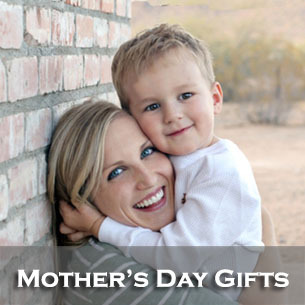 Our Personalized Gifts By Occasion arranges categories for gift buying holidays like Fathers Day Gifts and Mothers Day Gifts. 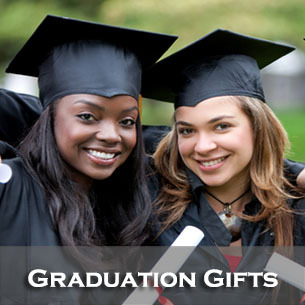 We also have a great selection of Personalized Graduation Gifts as well as Valentines Day Gifts. 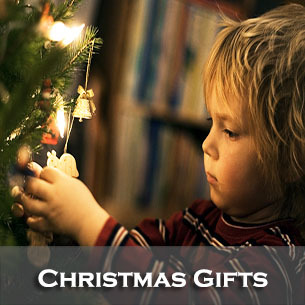 And of course no occasion list would be complete without a Personalized Christmas Gifts category!